Joshua concentrates his practice on state and local taxation, focusing on New York State and New York City tax matters, as well as multistate tax planning. 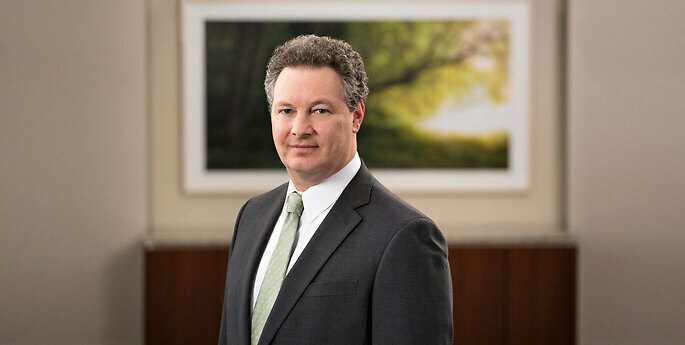 He represents clients in audits and disputes with the New York State Department of Taxation and Finance and New York City Department of Finance and is experienced in handling personal income tax and corporate tax matters. Joshua also has significant experience in tax litigation at the administrative and appellate levels. Joshua has significant experience handling sales tax planning and controversies and with tax issues confronting the construction industry. He has represented construction contractors, subcontractors, building owners and architects on sales tax audits and related matters. He has also worked extensively on sales tax issues in the area of telecommunications technology and cloud computing. Joshua routinely assists companies on multistate tax matters, including income tax and sales tax “nexus” issues and tax issues arising in the context of mergers and acquisitions, the formation of new businesses and conducting business in multiple jurisdictions. On the personal income tax side, Joshua represents individuals in New York State income tax audits and is particularly experienced in nonresident income allocation issues, especially in the area of executive compensation and benefits. Joshua exclusively practices U.S. law and is admitted to practice in New York. Could Ohio’s Latest Due Process Case Spell Trouble for New York? Can New York Continue to Ignore the Wynne Case?